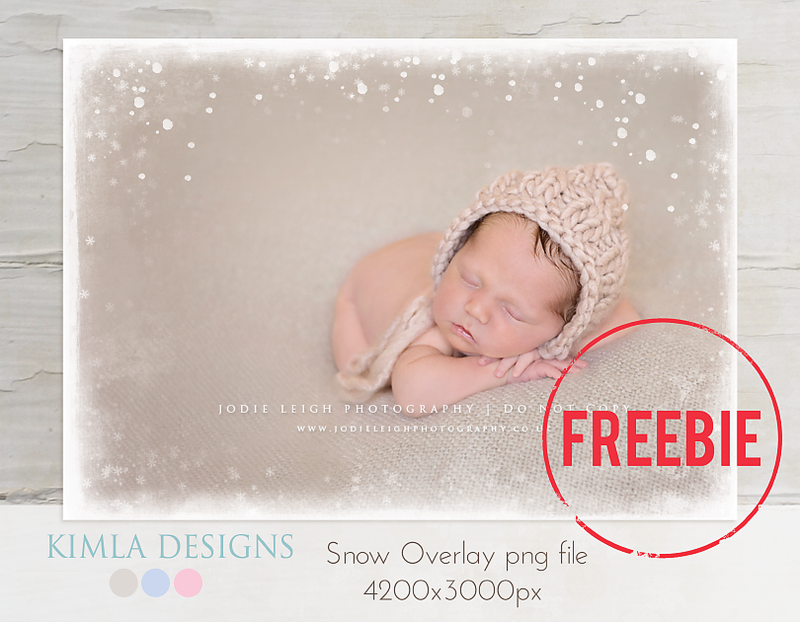 I'm giving away the second freebie this week - Winter Photo Overlays. Hope you will enjoy playing with them. 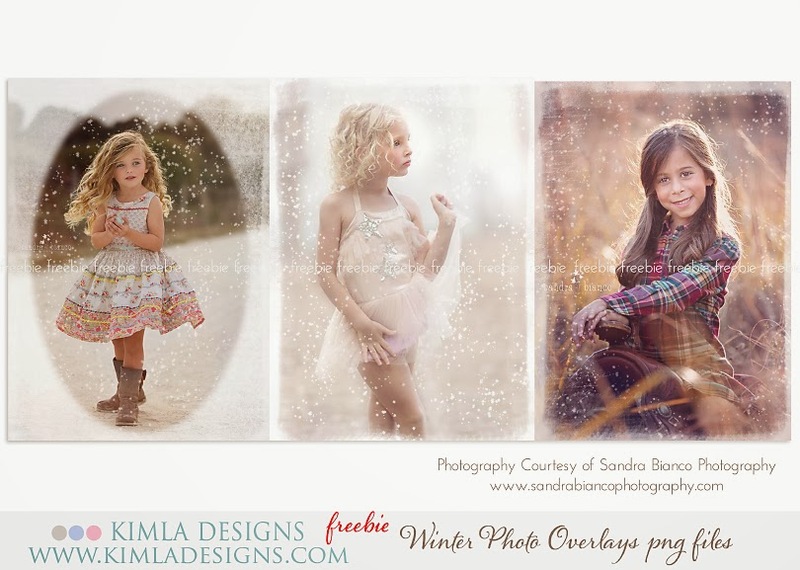 Feel free to share your creations in the comments or post your work on Kimla Designs page. 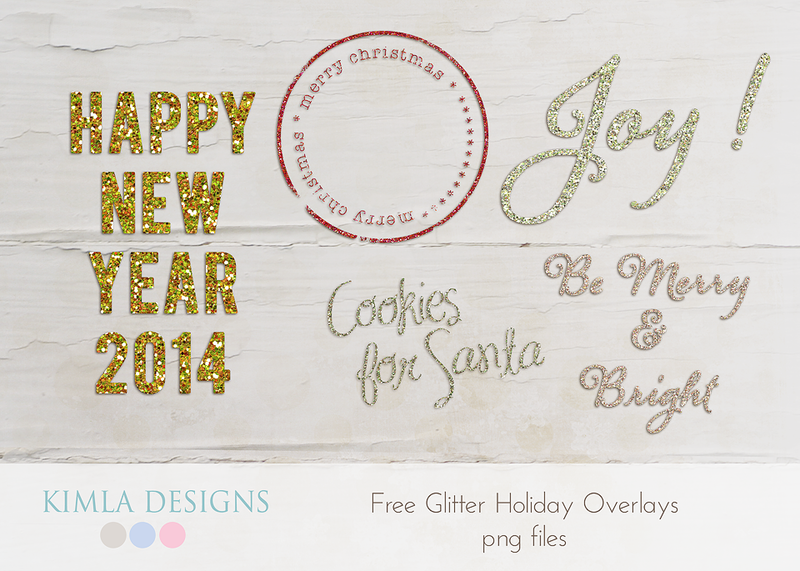 Don't forget about our other Holiday Freebies! here and here. Beauuuuuutiful gifts!!! Thank you very much!! !